Hint: It's not Michael Cage. In the winter of 1976, the Seattle Sonics almost traded for Bob McAdoo. Essentially, the deal was this: Seattle sent center Tom Burleson, forward Leonard Gray, and a sum of cash believed to be around $1 million to Buffalo for McAdoo and center Tom McMillen. McMillen was another cash savings for the Braves, (he earned $200,000 a season). McAdoo, meanwhile, was expected to leave as a free agent at the end of the season, so the Braves and their new owner, John Y. Brown, figured it best to get something before he was gone. 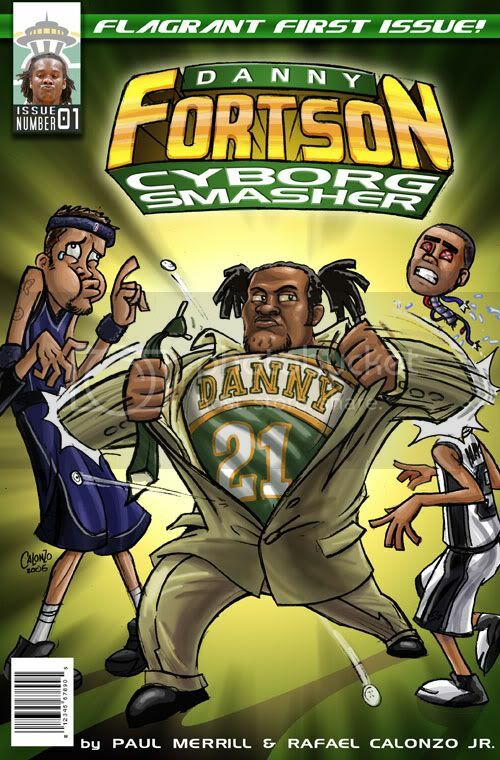 Remember, Burleson was 7’2”, 24 years old, two years removed from being the #3 overall pick in the draft, and averaged 16 points and 9 boards the previous season– he wasn’t chump change. Gray, a bulldog power forward now long-forgotten by Sonic fans, was a strong contributor as well, although his NBA career ended abruptly at the end of the 1977 season. So, digest all of that, as well as the fact that McMillen’s career, like McAdoo’s, lasted until the mid-1980s, and ask yourself: Would this have been a good deal for the Sonics? Initially, the answer is an unequivocal YES. I’ll put it in the simplest terms possible; Burleson and Gray, the Sonics’ end of the deal, combined to score 1,285 points in their careers after the “trade.” McAdoo scored 2,097. It’s not even close. McAdoo had led the league in scoring for three years running, would make the all star team five consecutive seasons, was two years removed from the NBA MVP Award, finished in the top ten in voting four times and in the top three in voting three times, ranked in the top ten in blocks, points, free throws, rebounds, and pretty much everything you could imagine. Then you’ve got McMillen, a backup center who emerged as a key member of the 1979 Atlanta club that came within a whisker of knocking the Bullets out of the playoffs. By himself, McMillen would have been a good return for Gray and Burleson, but when you add in McAdoo, it’s no contest. Of course, you’ve got to think about roster construction when something like this happens, and how the dominoes fall after you start tinkering with things. The secondary question you have to ask is, naturally, how would the McAdoo trade have impacted the Sonics’ run to the NBA Finals in 1978 and subsequent championship in 1979? It’s great to get a superstar, but if adding McAdoo means foregoing the glory of 1979, would it have been worth it? The running backstory to all of this is the fact that Bill Russell was on his way out of Seattle and Lenny Wilkens on his way in. Would Russell still have left if McAdoo had arrived in January 1977? I’d hazard that the answer would be yes, simply because Russell and the NBA needed a break from one another. Of course, with McAdoo and McMillen on the roster, the Sonics might have opted to go with a choice other than Sikma in the draft, perhaps a forward such as Ernie Grunfeld or Cedric Maxwell. But the Sonics did love Sikma’s potential, and maybe as insurance for McMillen they might’ve still opted for the beanpole from Illinois Wesleyan. With Wilkens’ ties to Providence, I’m guessing Hassett still gets picked regardless of our alternative-universe scenario. So far, so good then. The McAdoo trade hasn’t caused any rips in the fabric. There are eight guys on the roster, but some more moves are needed to round out the roster. Fortunately, acquiring McAdoo doesn’t preclude the Sonics from acquiring Gus Williams, so you can add him to the roster as a free agent from Golden State (although, to be fair to Sam Schulman’s wallet, McAdoo’s sizeable salary may cause some problems). And, John Johnson could still be picked up from Cleveland for a pair of second rounders. 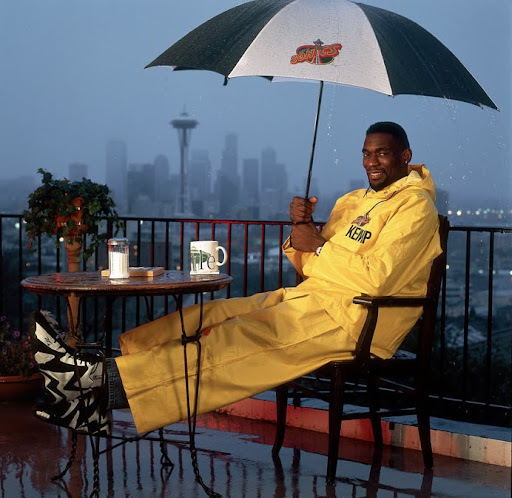 And, sadly, the Sonics could still surrender a first- and second-rounder to Portland to get Wally Walker, thus ensuring Shawn Kemp’s eventual departure from the city 20 years later. Without Burleson, you see, the Sonics would be unable to deal the 7’2” center to Denver for Silas, Webster, and Willie Wise. It’s difficult to say what impact those three changes would have had on the club. On the one hand, Marvin Webster was an indispensable component of the ’78 club’s run to the Finals. He led the club in minutes, rebounds (by more than 100 over Silas), blocks (more than twice as many as anyone else), and field goal percentage. 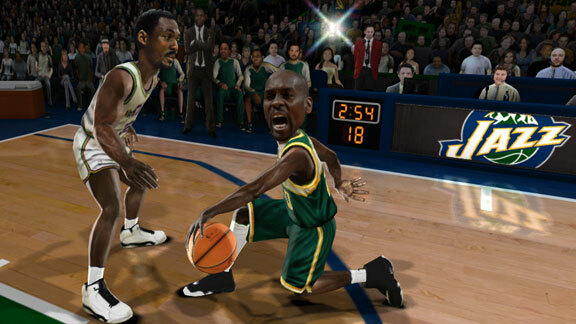 It is entirely fair to say that without Marvin Webster’s performance the Sonics do not reach the NBA Finals. However, Sikma emerged in ’78 and ’79 as a terrific player, albeit one without the defensive bona fides of Webster or Shelton (or Silas, for that matter). With McAdoo and Sikma patrolling the lanes, we suddenly have two terrific offensive players, but no sizeable defensive presence. Granted, McMillen was a big guy, but his numbers do not indicate he was anywhere near the intimidating factor Silas, Shelton, or Webster were. In essence, by acquiring McAdoo, the Sonics would have completely altered the personality of the team that reached consecutive NBA Finals, adding one of the league’s premiere offensive talents but sacrificing the fantastic, defense-oriented club with which an entire region fell in love. The fact the Sonics felt they needed something more than Sikma in the post is underscored by the acquisitions of Tom LaGarde, Lars Hansen, Dennis Awtrey, and Shelton in the offseason, and that was WITH Paul Silas on the roster. Even more troubling is the fact that both McAdoo and Sikma were more jumper-oriented big men, and forcing one of them to play in the post would have meant sacrificing their abilities. It’s possible that McAdoo’s 25+ points a night would have been enough to offset any defensive shortcomings the McAdoo/Sikma pairing would have created, and, to be fair, McAdoo’s poor defensive reputation may have been overblown simply because of his greatness on the offensive end. After all, he did block a large number of shots, and picked up more than his fair share of steals. 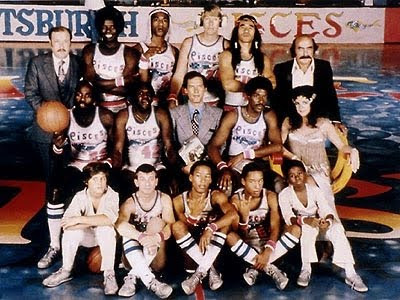 Would it have been enough, though, to offset the presence of Webster or Silas or Shelton? The observer can’t help but conclude in the negative. 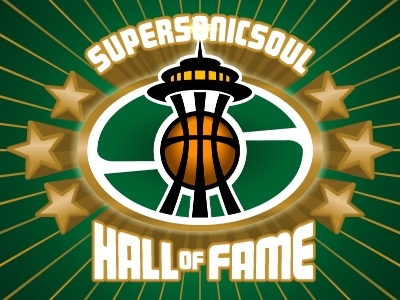 While that trio of players never had the renown of the great Bob McAdoo, they still played a crucial role in the formation of the greatest team in Sonics’ history and without them there are no championship trophies.